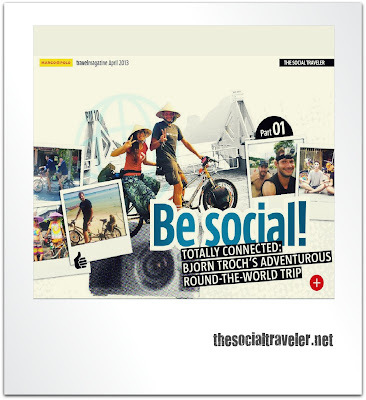 Check out the interview I had at ITB Berlin with Jèz from Marco Polo, an online travel magazine/app. I randomly met Jèz in 'Canada' (The promotion stand at the fair). We were both waiting for the same person and started talking. It ended up in me answering questions for this interview. Thank you Jèz for being social and helping me get the word out. Explore more about this adventure in the media.